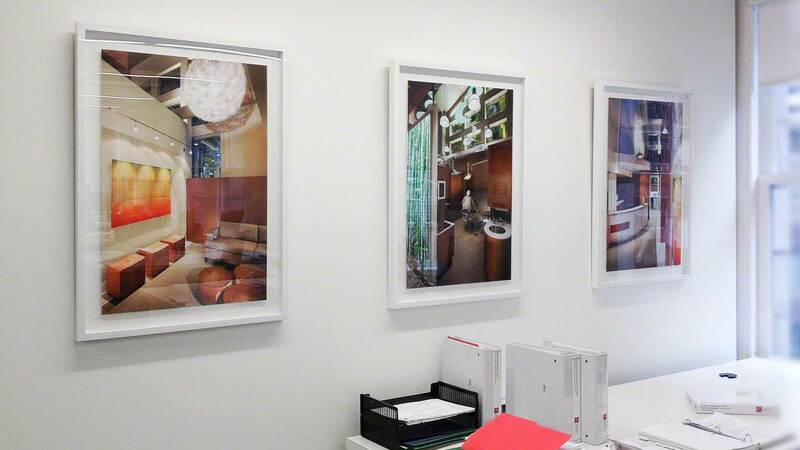 When we were asked to assist Fusion Projects with their artwork, we knew that Fusion is about creativity, with high quality workmanship and has a personalized approach. 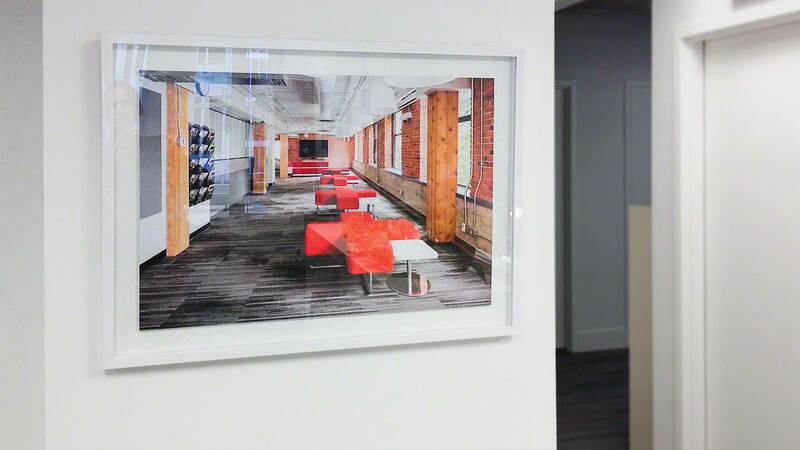 That's why we created their project photos as their Art Work. For three of their images, we made archival, acid-free prints that we floated and framed to show the personalized approach to their business. 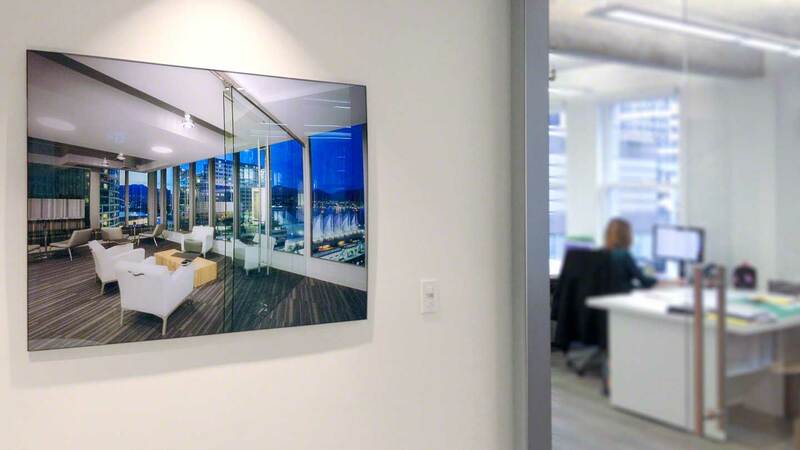 For their Meeting Room, we created one of their project photos on metallic paper mount on frame-less acrylic. This art showcases their creativity and unique approach. In addition, for one of their photographic artworks, we mounted this onto aluminium to bring a modern, contemporary look to their office space. 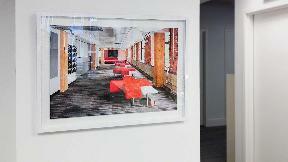 Thank you to Doris Anderson of D'or Art Consultants for our Great Artwork in our New Office Space. We think it now shows our guests, team and partners our creativity, with our high quality workmanship but your team gave it a personalized touch.